Polebridge is a special community. 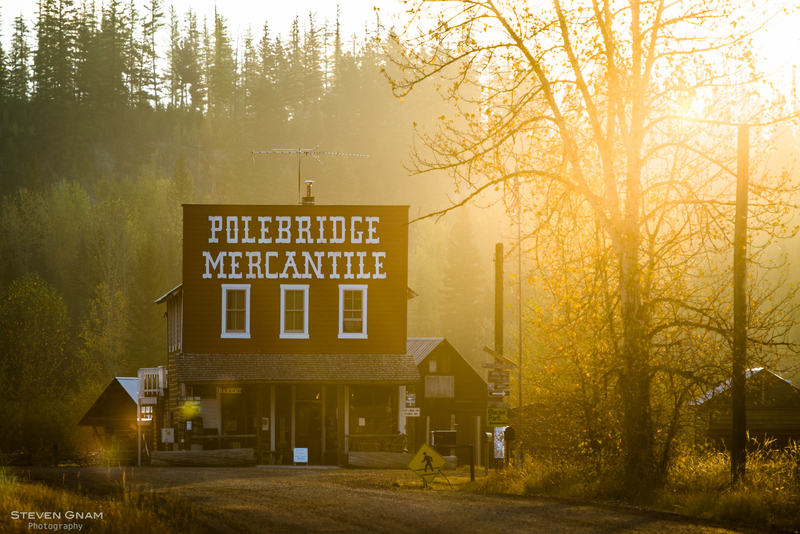 Located one mile from the northwest entrance to Glacier National Park, Polebridge is a stone’s throw from the North Fork of the Flathead River and just a few miles from the (closed) Canadian border. The community of Polebridge is off the grid, so please keep this in mind when making arrangements. There are a number of lodging opportunities in Polebridge proper, just a short walk from the starting line. In addition, there are various accommodations along the river and beyond ranging from B&B’s, VRBO’s, and camping on the Flathead National Forest or Glacier National Park. *As an alternative to an adventure “up the North Fork,” you could stay in the nearby communities of Whitefish (45 miles), Kalispell (52 miles), or West Glacier (35 miles) with minimal driving time.